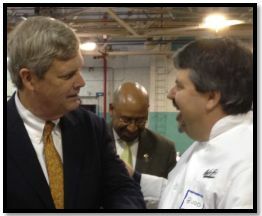 Secretary Vilsack made this announcement at Common Market, a pioneering food hub in Philadelphia that connects wholesale customers to farmers in New Jersey, Pennsylvania and Delaware. Common Market is receiving a grant to support their “An Apple a Day” Program. 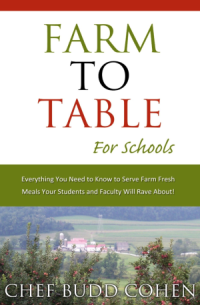 The facility will act as a bridge between Pennsylvania Family Farms, a small Pennsylvania value-added processor, and public charter schools to provide food safety, product development, packaging, educational, marketing, planning, ordering and delivery support to farm and school food service partners.